ShanghART Gallery sponsors an upcoming exhibition at OCAT Shanghai, featuring artist Yang Zhenzhong’s solo show Trespassing. This is YANG Zhenzhong’s first collaboration with Chinese public art museum. 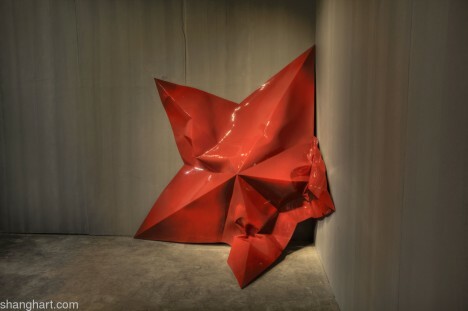 The solo exhibition will be embracing a wide-range of creation including both installation and video installation, whose presentation outlines parts of YANG’s career as an artist, unfolding unreservedly the diversity of the media applied and inherent coherence of his artistic language.